Concerts are staged each December, Master Classes conducted each June. 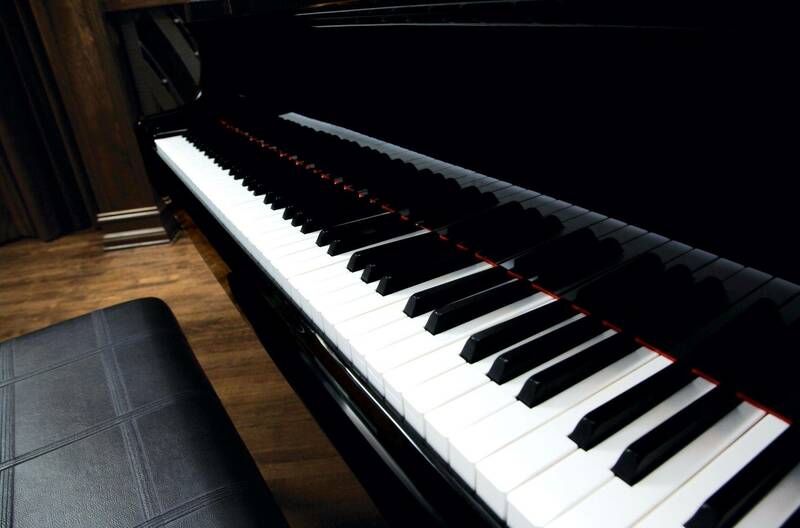 Steinway & Sons, Yamaha, Mason & Hamilin. Classical Repertoire: Emphasis on Technique and Performance, curriculum designed for students to attain Advanced Piano skills. Duets, Ensembles, Theory & Music History. ABRSM & AMEB exam accreditation. Popular Repertoire: Chord Progressions, Improvisation, orchestration background tracks. CPM exam accreditation. 4 Soloists Perform as Soloists in Instrumental Concerts. We apologise, currently we have reached the saturation ratio for Beginner levels, however, we can refer you further. Enquiries regards intermediate & advanced levels will be replied to as soon as possible by email.